Largest selection of quality pre-owned cars & trucks in Fayette County. In business for 30 years, Tim Schnelle will only sell you a vehicle his techs have gone over with their 160-point inspection. 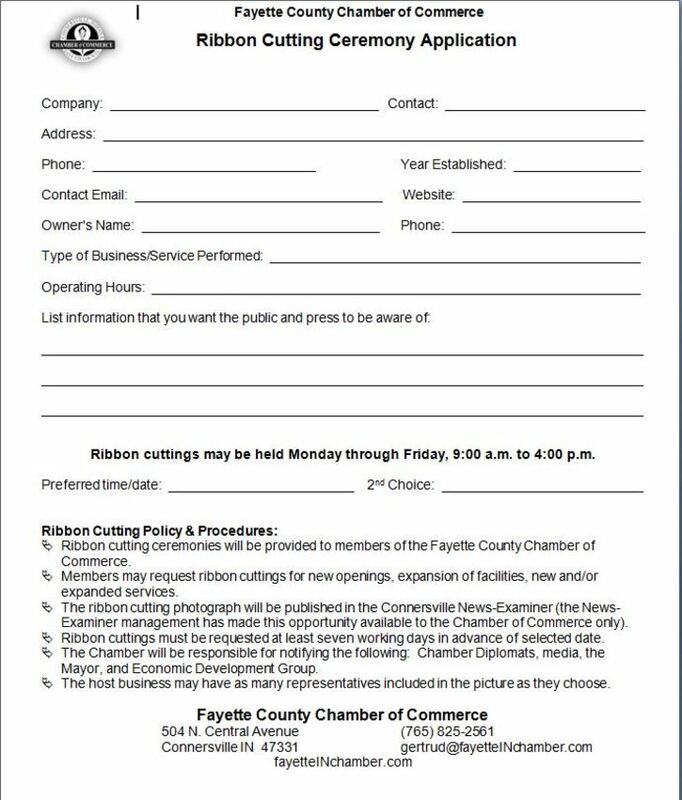 © Copyright 2019 Fayette County Chamber of Commerce. All Rights Reserved. Site provided by GrowthZone - powered by ChamberMaster software.